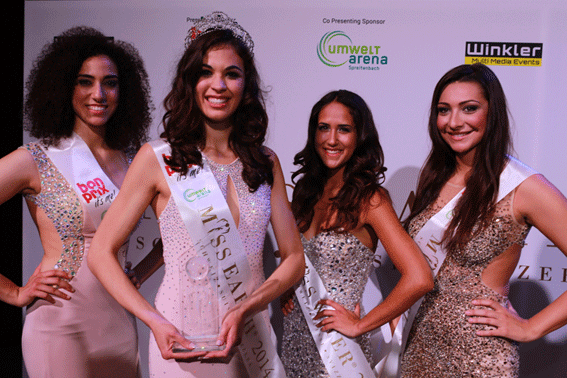 Sayade Hug who is 23 years old and hails from Bern won the Miss Earth Schweiz contest. 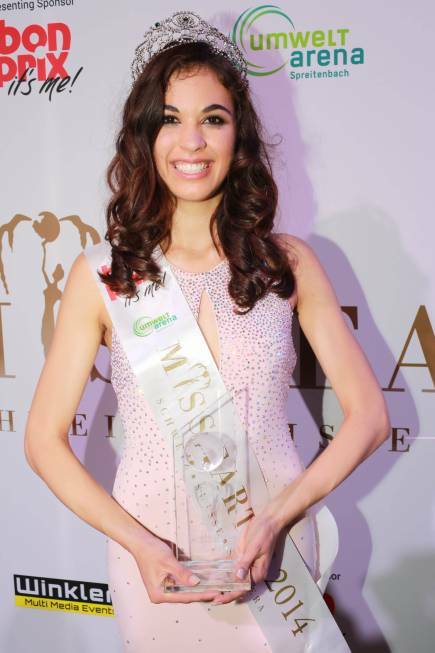 She will represent Switzerland at the Miss Earth 2014 competition. 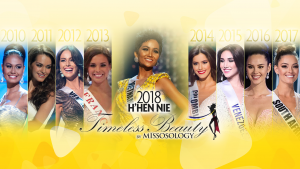 Meanwhile Sabrina Mili is Miss Air while the Miss Water is Leandra Lorenz and the Miss Fire is Azra Becic.